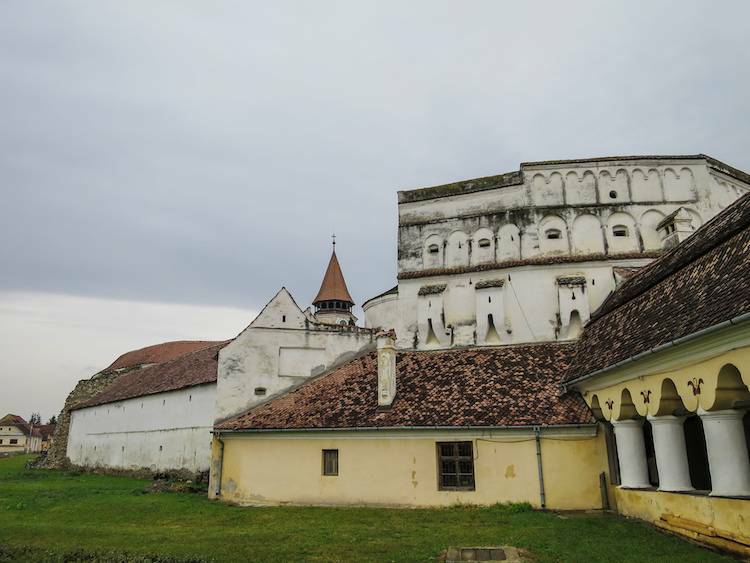 Today’s guest post on fortified Churches in Transylvania (including Viscri Fortified Church) is from Stephan Alexander, from www.stefanrtw.com/. There are 7 different UNESCO Fortified Churches in Romania. It’s worth checking some of them out if you have the time during your trip, particularly Viscri Fortified Church. You’ll want to plan accordingly but there are plenty of them within a few hours drive of Brasov. Romania is a beautiful country. It’s full beautiful natural areas, incredible cities, and picturesque small towns. Despite growing in popularity as a tourist destination over the past few years there is one thing that many visitors miss during their Romania trip. In Transylvania many people are well aware of Brasov, Bran Castle, and a few fortresses. What they’re missing out on are the beautiful fortified churches. These impressive structures and surrounding villages sprawl across the Transylvania region. These churches are some of the best hidden gems you’ll find in Romania. Today, there are more than 150 fortified churches in Transylvania. Although only 7 of them have made it to the UNESCO World Heritage Site List, many of them are worth visiting if you get the chance. 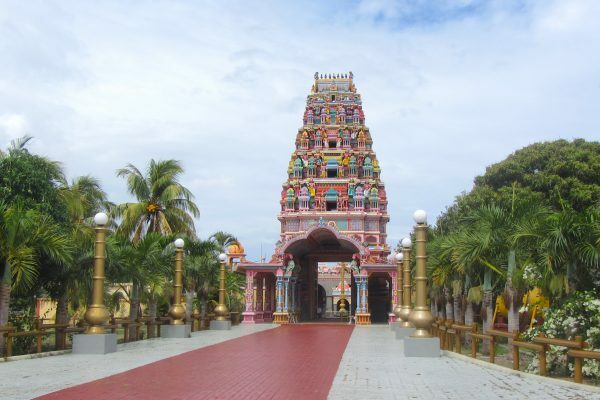 Of course it’s not possible to visit 150 different religious sites in a short trip. That’s why I want to share with you some of the best fortified churches in Transylvania that you definitely don’t want to miss. With Brasov as your home-base for exploring the region you can make it to quite a few churches. There are a handful of incredible ones within a few hours drive. I do believe there are guided tours you could book that will bring you to some different churches. In my opinion, you’re better off visiting them on your own. This helpful guide will bring you to the best churches in the area that you’ll want to make time to explore. Let’s take a look! The Biertan Fortified Church is one of the most impressive fortified churches in Transylvania. There is a quaint village surrounding the church but the highlight of the area is the church itself. Biertan was built between 1486 and 1524. The village around the church flourished during the Middle Ages. The two small towns nearby, Medias and Mosna, worked together with Biertan to improve the economy and encourage trade in the region. Visiting Biertan you’ll notice the typical fortification features found on churches built during this time. These include a large defensive wall, a high tower for improved sight lines, and the church itself. What makes Biertan so unique and one of the best in Transylvania is that it was the last “hall-style” church built in Romania. It has the three distinct naves. 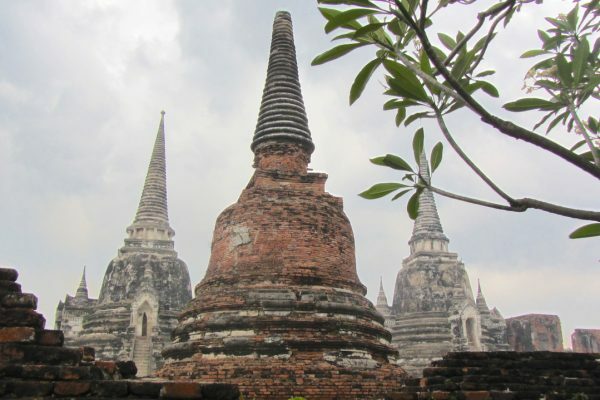 These give the structure its picturesque appearance and have remained in place for almost 500 years. 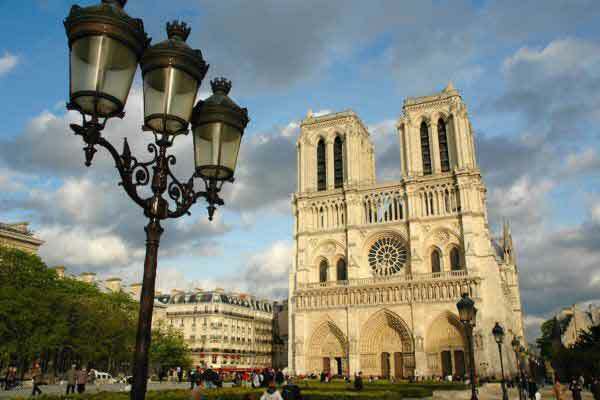 This is one of the 7 churches on the UNESCO list which goes to show you how culturally and historically important it is. These days you can pay a small fee to enter the church for a tour. During the summer it’s possible to climb the tower for an amazing view of the surrounding village and countryside. The Prejmer Fortified Church began as a stronghold for the Teutonic Knights. As Saxons started to populate Transylvania they inherited the church and took control. It ended up being used it for their own religious purposes. The strategic location of the area right in the center of the Buzau Pass is what led to the church being built. Fortification was needed to defend the nearby road and surrounding villages from the Ottomans. The village of Prejmer was burnt down to the ground and destroyed more than 50 times by the Ottoman army. Though the church itself never succumbed to the pressure. It was used as a stronghold for hundreds of years and today it’s the most picturesque fortified church close to Brasov. Entrance into the church is possible for a tour although hours are sporadic. 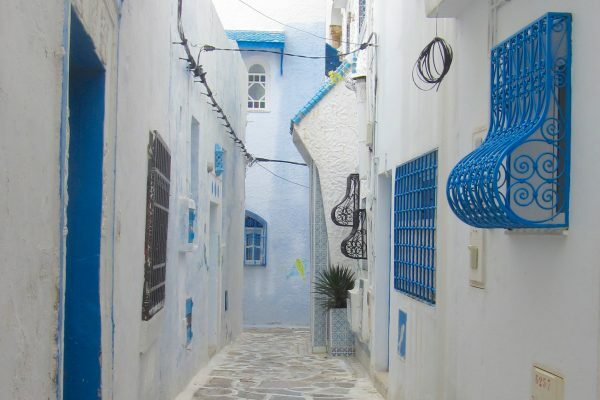 There is free parking outside and you’ll want to explore the small village while you’re there. 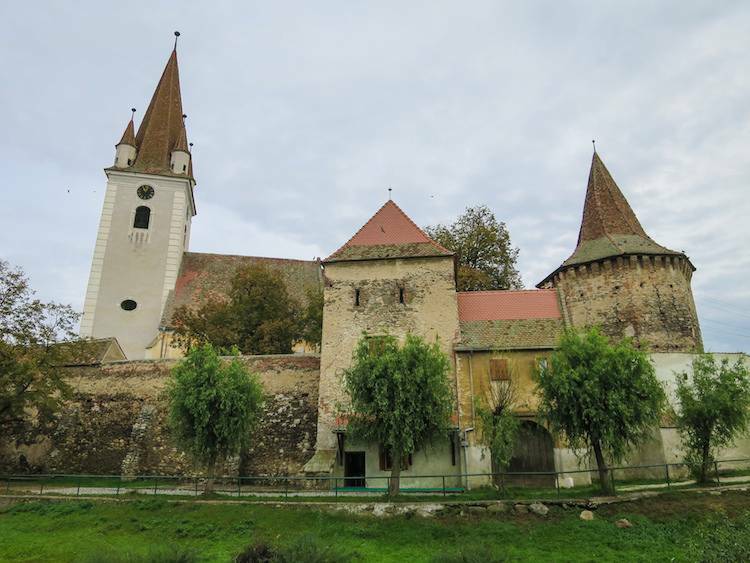 The Viscri Fortified Church is another one that’s on the UNESCO list. 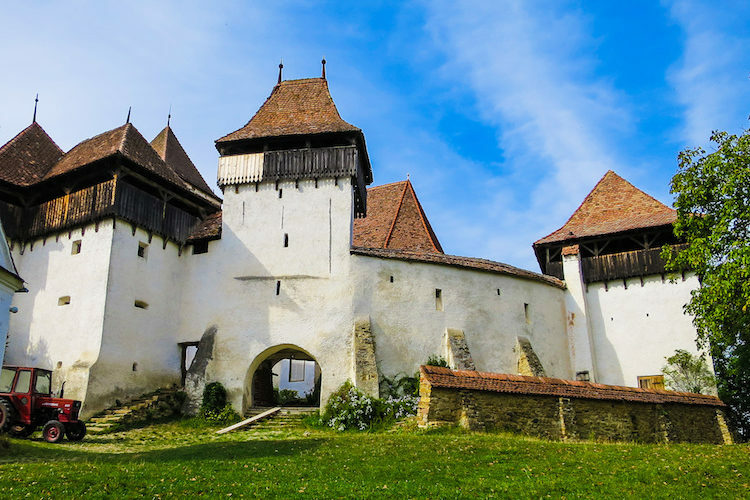 It’s approximately a 90 minute drive from Brasov and it’s one of the most popular fortified churches in Romania. Built in 1100, Viscri fortified Church is one of the oldest religious structures in the region. What makes this church so unique is its architecture as well as its importance in the area for more than 900 years. Unlike many of the other fortified churches which were built during the 14th and 15th centuries, the Gothic church inside Viscri has a plain straight ceiling instead of a vaulted one. This is unusual as the majority of churches take advantage of the traditional vaulted architectural style. Many of the defensive fortifications at Viscri were added in the 16th century. Then an outer wall was installed during the 18th century. The surrounding village of Viscri is as picturesque as the church. 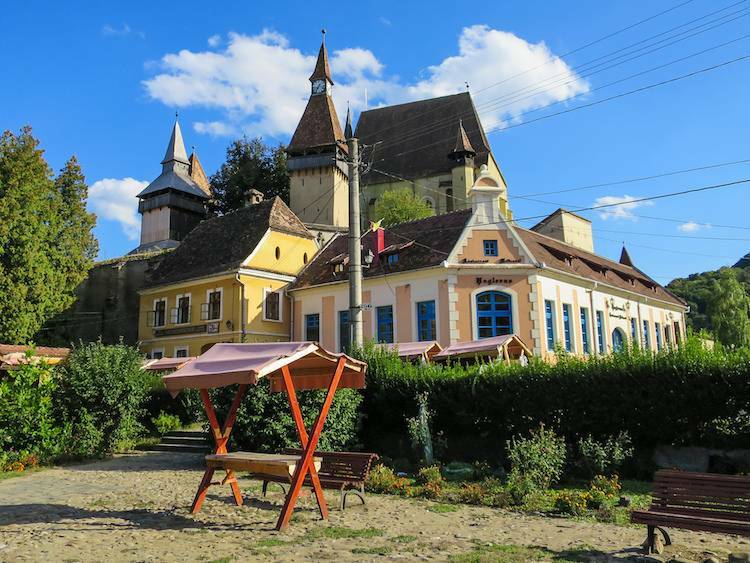 It’s one of the oldest Saxon village in Romania where descendants of the original Saxon settlers still live. It’s possible to visit the inside of Viscri fortified Church for a small fee. It’s open all week during the day with a short pause for lunch. Be sure to climb to the top of the walls for an amazing view of the courtyard and surrounding area. 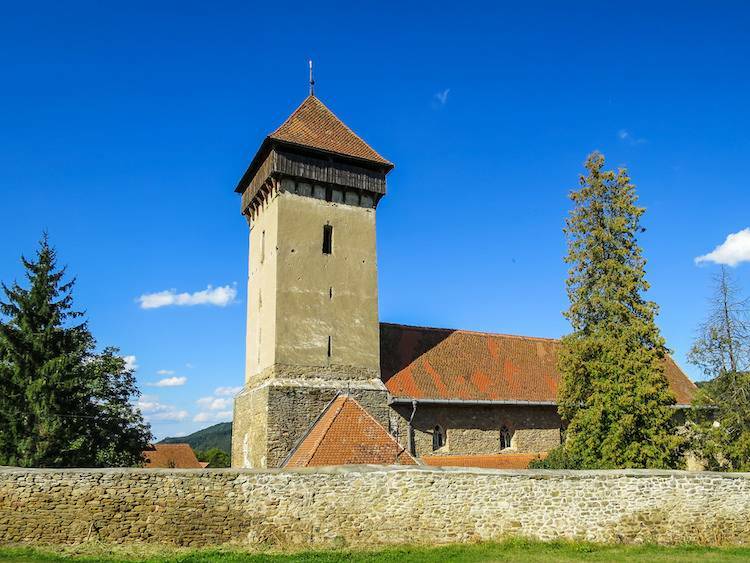 The Cristian Fortified Church is a 15-minute drive from Brasov. It’s accessible with public transportation it’s easy to visit if you’re staying in town. Built in 1495, the church and surrounding village stand on the site of a previous Roman Basilica. This Basilica was built in the 13th century and likely had stood in place for hundreds of years before. This makes the area here in Cristian a very religious and culturally important site for the people of Transylvania. The walls surrounding the church and other fortifications were built during the 16th century. This was to help keep the villagers safe from Ottoman incursions. As more Saxons moved into the area the church was renovated and expanded into its current state. There’s something interesting about the Cristian Fortified Church. There are two tunnels leading away from the church as an underground safe haven. One tunnel leads into the forest and the other leads to an old monastery. These were built as an escape route for the villagers in case of heavy conflict. For visitors to Transylvania Cristian is a great church and village to check out. It’s easily accessible and close to Brasov. It’s located right off of one of the main roads through the area and there is ample parking available. During the week it’s possible to enter the church for a small fee. You can walk around and explore the interior on a guided tour depending on the available staff. In the small village of Malancrav is where you’ll find the Malancrav Fortified Church. This church was built in the 14th century on top of an older Roman basilica. On the inside it boasts some of the most impressive frescoes of any church in Transylvania. The interior frescoes cover more than 20 meters of space on the ceiling and walls. There are 53 different scenes from the Old and New Testament displayed. In a region where very few pre-Reformation Church paintings exist this is a treat for history lovers and religious travellers. The village of Malancrav is also worth exploring. People have lived here since the 14th century with a large Saxon population still remaining. If you have the time, explore the woods around the village. 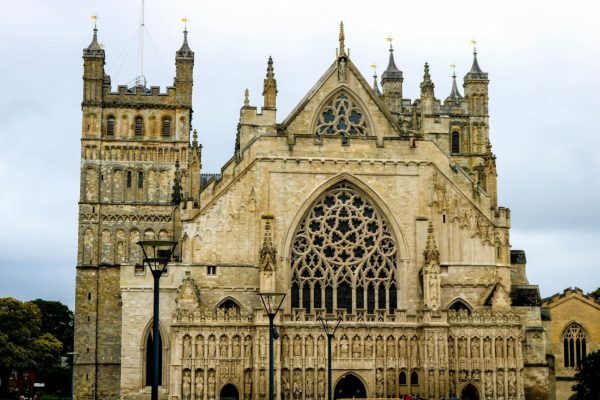 You’ll be rewarded with amazing views of the church as well as some beautiful natural scenery. It’s possible to enter the Malancrav church for a short tour. You can also climb the wooden staircase up to the tower for a panoramic view of the village down below. The village is only accessible by car although I’m sure you could book a tour from Brasov if you’re interested in checking it out. For more on Romania, check out 50 of the best places to visit in Romania, highlighting the most beautiful scenery, oldest Churches and fortified castles. If you’re in Eastern Europe, you might also want to check out the Alexander Nevski Cathedral and Rila Monastery.